Our treatments are based on years of first hand experience. 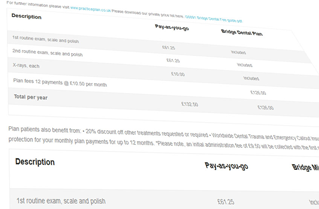 I have been a patient at Bridge Dentist for 10 years …. 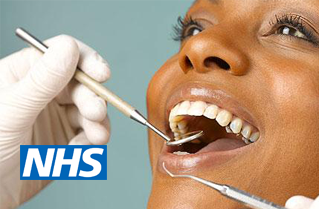 Bridge Dental Practice has been established for 13 years . 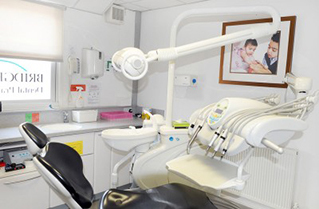 Our practice is a modern purpose-built building conveniently located in central Leamington Spa.